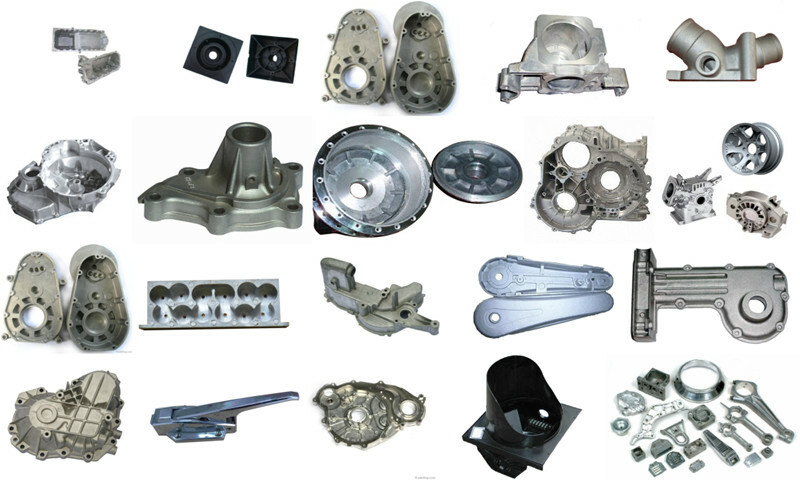 Product categories of Die Casting Parts, we are specialized manufacturers from China, Die Casting Parts, Pressure Die Casting Parts suppliers/factory, wholesale high-quality products of Zinc Die Casting Parts R & D and manufacturing, we have the perfect after-sales service and technical support. Look forward to your cooperation! Lead and tin: high density; extremely close dimensional accuracy; used for special forms of corrosion resistance. Such alloys are not used in foodservice applications for public health reasons. Type metal, an alloy of lead, tin and antimony (with sometimes traces of copper) is used for casting hand-set type in letterpress printing and hot foil blocking. Traditionally cast in hand jerk moulds now predominantly die cast after the industrialisation of the type foundries. Around 1900 the slug casting machines came onto the market and added further automation, with sometimes dozens of casting machines at one newspaper office. Maximum weight limits for aluminium, brass, magnesium and zinc castings are approximately 70 pounds (32 kg), 10 lb (4.5 kg), 44 lb (20 kg), and 75 lb (34 kg), respectively.